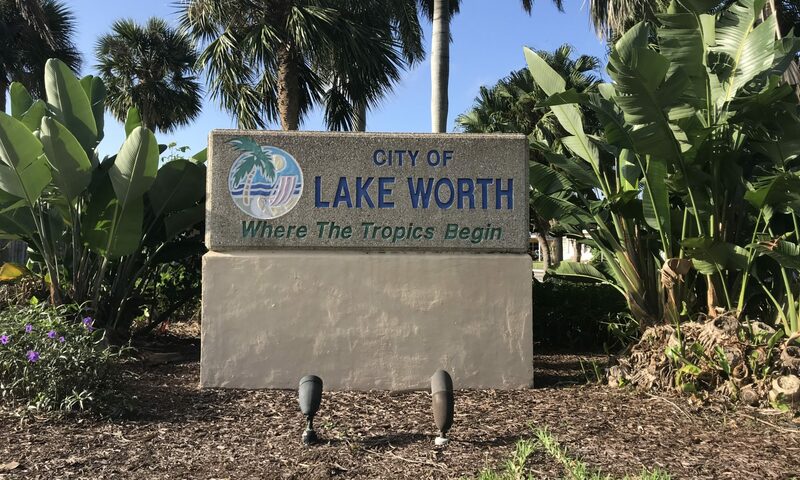 Lake Osborne Park is an unusual community in that it is split over two non-neighboring streets in Lake Worth, Florida. Pine Drive is located on the shores of Lake Osborne and has some homes with direct water access. South Ridge Street is located slightly more inland and more to the north. 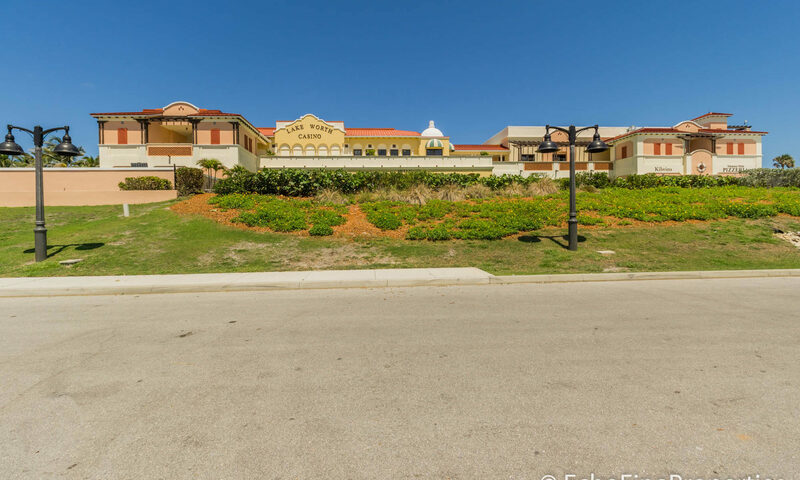 There is no HOA and so no restrictions, and the homes are varied in size and style. The two streets have very distinct personalities – South Ridge Street is wide and open, whereas Pine Drive is leafy and green. 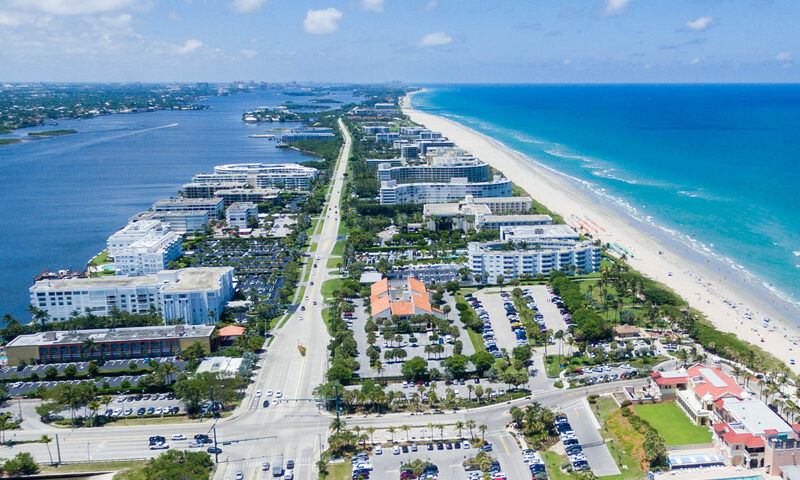 The community is well located with quick and easy access to the I-95 meaning convenient travel throughout Palm Beach County and beyond. 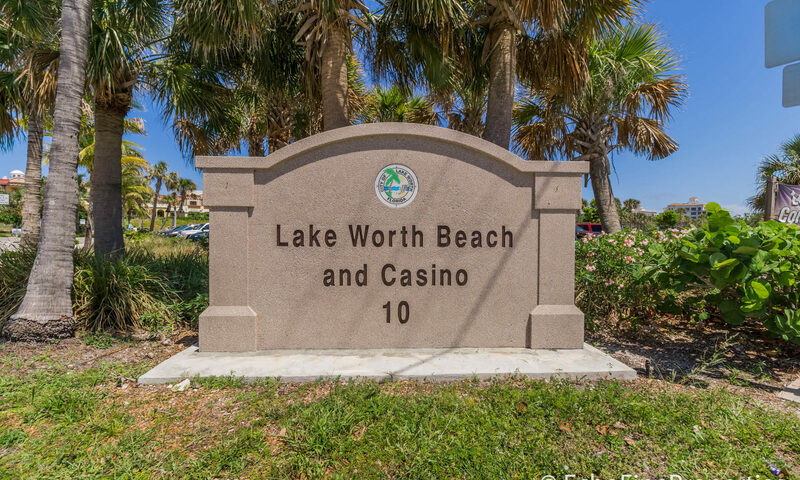 Downtown Lake Worth is less than 10-minutes away from both streets. 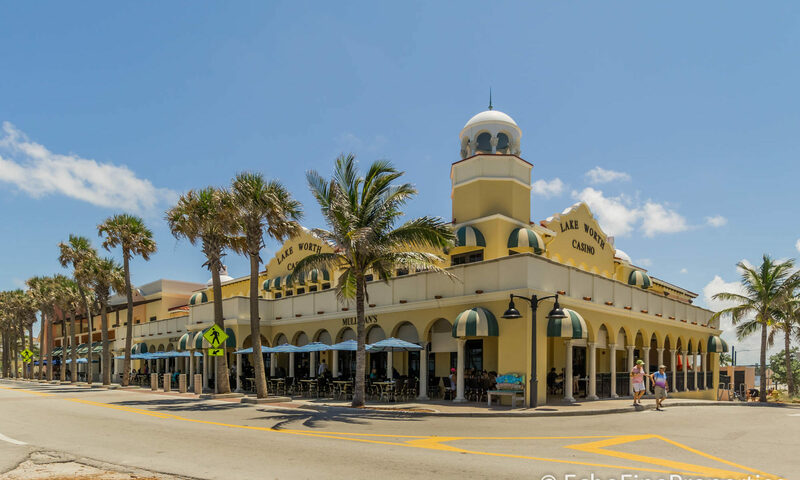 This historic and vibrant town center has bars, restaurants, boutique stores, cafés, and art-galleries to enjoy. 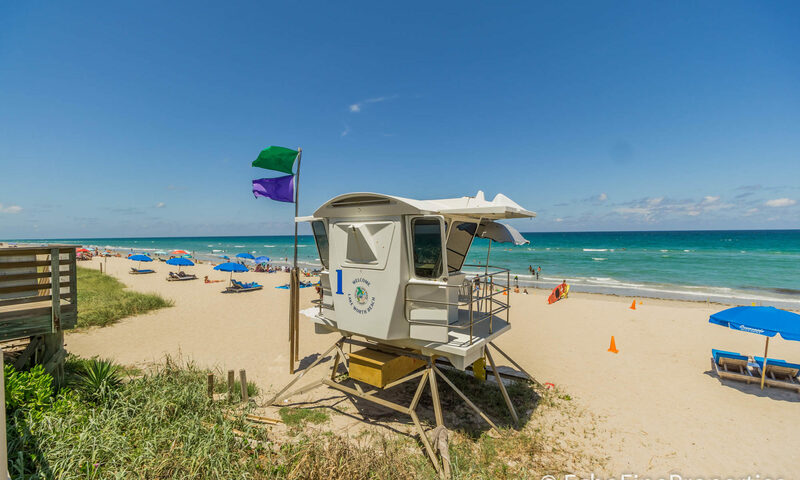 A short trip across the Intracoastal will take you to Lake Worth Beach, where you can relax and enjoy the Florida sun, or grab a surfboard and catch some waves. 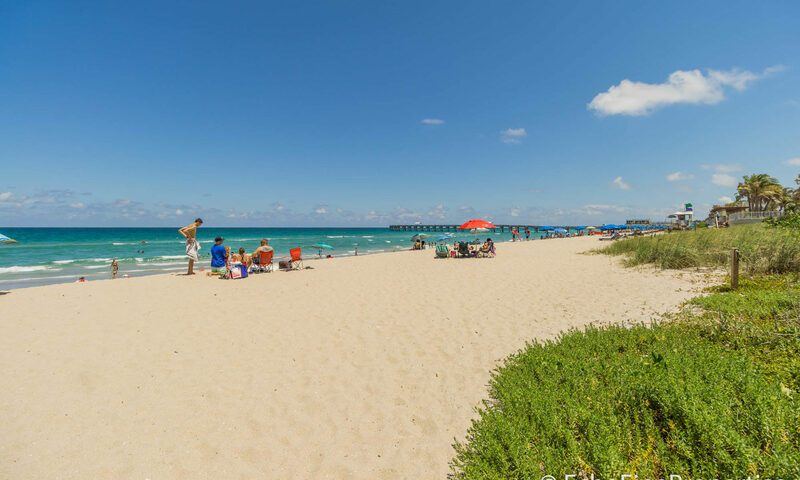 The community is close to Lake Worth Golf Club, West Palm Beach Golf Course, and many other excellent golf clubs and courses. 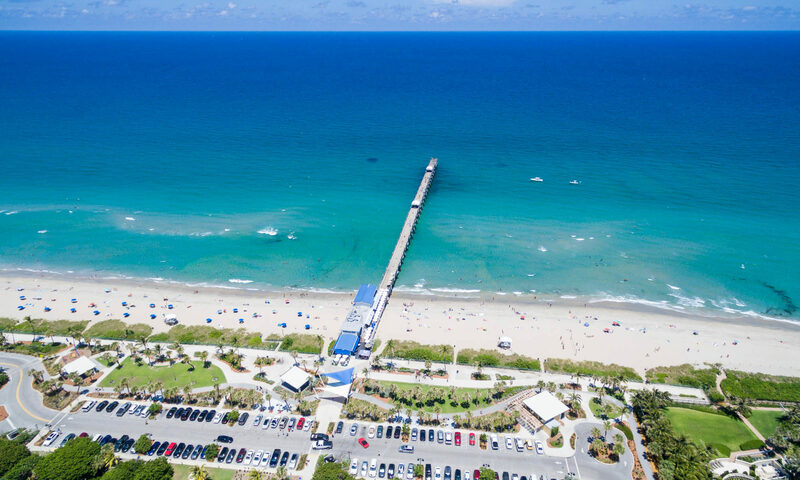 John Prince Park is located on the other side of Lake Osborne, where you’ll find a whole range of amenities to keep the whole family entertained such as sports fields and courts, playgrounds, fishing piers, and a nature trail. 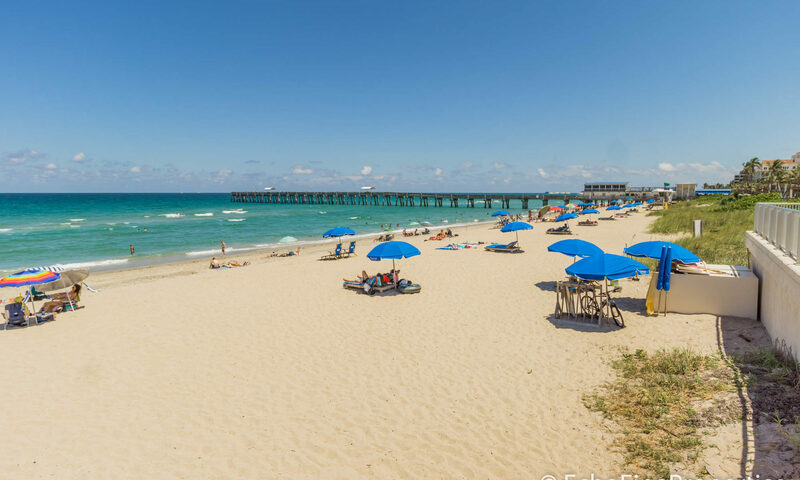 Lake Worth is served by several A-rated public and private schools, is full of shopping, dining, and entertainment options, as well as having a selection of golf courses, parks, and beaches to choose from. Communities that are similar to Lake Osborne Park include Lake Osborne Estates, Lake Osborne Heights, and Lake Osborne Shores. I am interested in learning more about Lake Osborne Park homes.